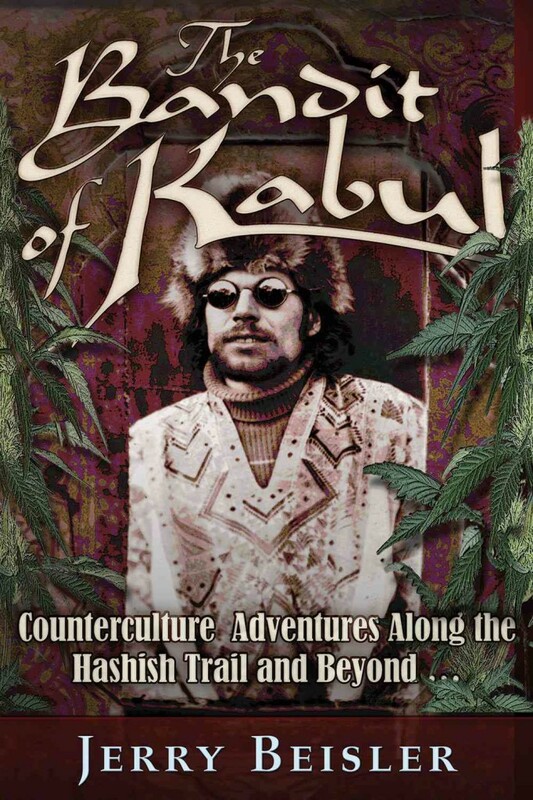 Jerry Beisler is author of The Bandit of Kabul: Counterculture Adventures along the Hashish trail and beyond, a non-fiction, narrative history of the 1970s. Beisler also created and produced The Cutting Edge Television show from 1999-2006. The show won the Best Entertainment award for the Public Access Television in 2002, beating over 500 entries for the prize. Known as Jerry B in the world of music, he also produced hundreds of studio and live music recordings. He promoted shows in many musical genres exemplified by Jazz (The Yellow Jackets) Rock (Fleetwood Mac, Crosby, Stills, and Nash) Americana (Los Lobos, Rodney Crowell) Blues (Howlin’ Wolf, Mike Bloomfield) and Reggae (Culture, The Iytals). 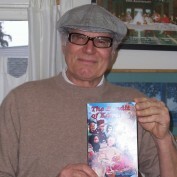 Jerry Beisler also has had three books of poetry published: Hawaiian Life and the Pink Dolphins, St. Elvis and Missionary Thought and Mother Asia and Cousins California. He has also published international political commentary, travel articles, historical research papers, film and video reviews and short stories. Check out full list of available published works. His book Bandit of Kabul is comes out in hardcover from TrineDay press on July 1st 2013. Filled with cutting-edge, global commentary on the last days of the legal Afghanistan-to-Amsterdam hash-smuggling route, this memoir tells of Jerry Beisler’s adventures around Asia and the United States. Complete with hedonism, high jinks, and humor, the fast-paced narrative also tells of serial killer Charles Sobaraj, the early days of reggae across the Caribbean, the genesis of the Emerald Triangle pot plantations, the Dali Lama, and Jerry Garcia and other counterculture musicians from the late 1960s and 1970s. Now in its second edition, this firsthand account contains additional artwork, photographs, and stories. The book is also available on Amazon for Kindle, and softcover from Regent Press. Have been Reading Your Book The Bandit Of Kabul ,Both of Them Also read The King Of Nepal .Myself Having Traveled All Of These Places Also in 1970,And Going Overland From Kathmandu To Istanbul ,Bussing It through The Khyber and Riding Horses in Kabul And Up to Mazir Sharriff ,I also Lived On The North Shore of Kaiuai as A Paniolo For 5 years around 1979.Loved the Books .Your Smuggling Experiences Were Incredible .I met 8 finger Eddie once and,Visited Herat ,Kandahar and Kabul And Mazir .Enjoyed your writing Immensly ,As Having Been there And done The Hashish Trail It Had Me Reliving My Twenties .Have turned many Of My Friends Who were on the Trail with me to your Books .At Least The ones that are still Alive .Would Love To Meet you some Day .